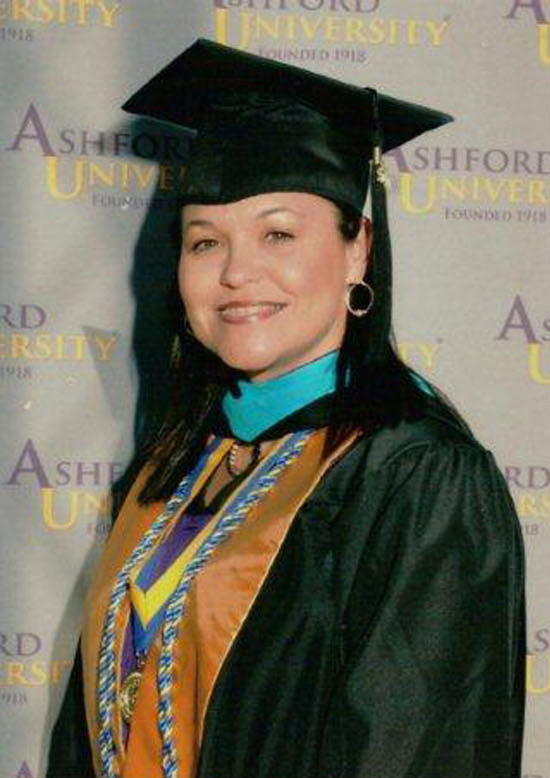 Brighton’s Emma Johns graduated with a Master of Public Administration from Ashford University. She graduated with a 4.0 GPA as a member of Golden Key International Honour Society. She plans to continue to work for her Tribe, giving back all that has been gifted to her. Brenda Cypress is graduating from Keiser University in the summer of 2012 as a registered nurse. She plans to work in a hospital and then continue her Bachelor of Science in Nursing at Broward College. Andrea Holata graduated this spring with her Bachelor of Science in business administration from Nova Southeastern University. Andrea is a Brighton non-resident who currently works as a staff reporter at The Seminole Tribune covering important events. She would be glad to apply her business degree if the opportunity arises within the Tribe. She is looking forward to a lifelong career with her Tribe. Billie Porter earned her Bachelor of Arts in business administration from the University of Florida in 2003; her Master of Arts in elementary education from Simmons College in 2010; and is completing her education specialist degree in behavior analysis from Simmons this summer. Billie will be taking the test to become a board-certified behavior specialist in September. This fall, she hopes to pursue her license in special education and as a reading specialist. She would like to use behavior analysis to develop treatment plans for individuals with addictions. She will be working in Boston, Mass. for a year, but she would love to return to Florida to serve her Tribe and their special needs population in the near future. Kahelote Cornelius will complete his Bachelor of Arts in English from St. Norbert College in De Pere, Wis. this summer. Kahelote is a Hollywood non-resident who wishes either to pursue law or become a sports writer. 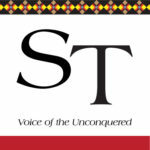 If given the chance, he would like to participate in an internship in a Tribal program where he can utilize his skills and passion for writing. Randi Kettle received her Bachelor of Arts in hospitality and management from Florida Gulf Coast University in the winter of 2011 and spring 2012. She is completing an internship program at the Magic Kingdom in Walt Disney World Resort near Orlando, Fla. She enjoys helping out with events such as parades. She plans to pursue and complete a Master of Business Administration before applying to work at hotels including the Seminole Hard Rock. Jessica Buster received her Bachelor of Arts in business administration from Nova Southeastern University this spring. She is currently working for the Seminole Police Department as an investigative aide. She hopes to stay with the department for several years and work to better her community. Alex Johns received his associate degree in business from Ashford University this spring. 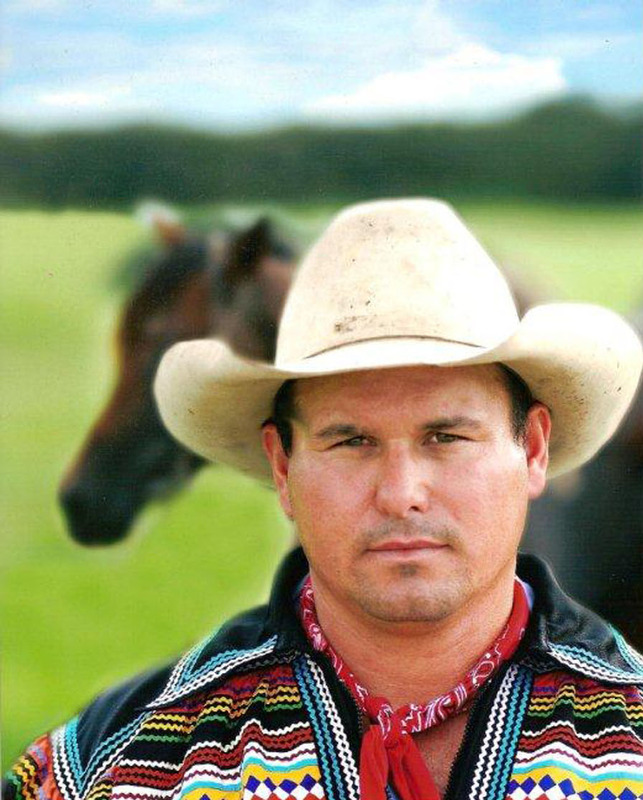 He has worked for the Seminole Tribe’s cattle program for the past 14 years. He was president of the Glades County Cattlemen’s Association and is on the Florida Cattlemen’s Association’s Executive Committee serving as a district representative. He currently serves as the Natural Resource director for the Seminole Tribe of Florida in Brighton. He would like to continue his education and earn his Master of Business Administration in the near future and continue to be a positive role model and leader for his fellow Tribal members.